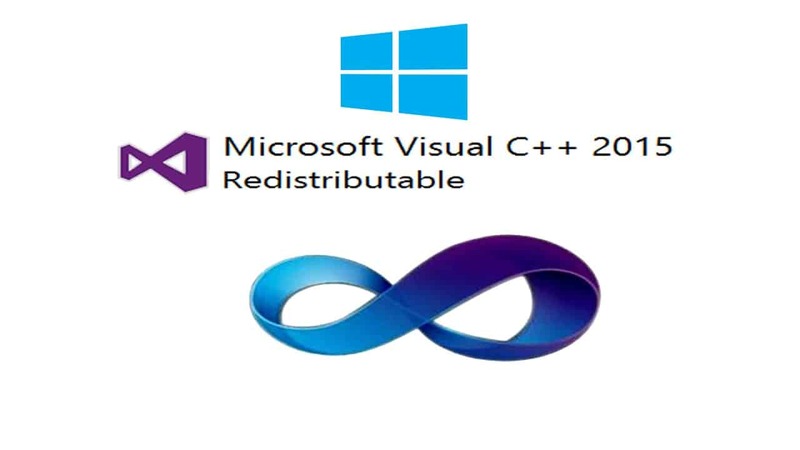 This error is shown as a result that your system is missing Visual C++ Redistributable. Just click on the link and you will be redirected to the Microsoft Official Page from where you can download the corresponding package for x86 (32-bit) or x64 (for 64-bit) operating system. This entry was posted in Installation, Maintenance, Software and tagged installation, Maintenance, Skype by Tome Trajkov. Bookmark the permalink.